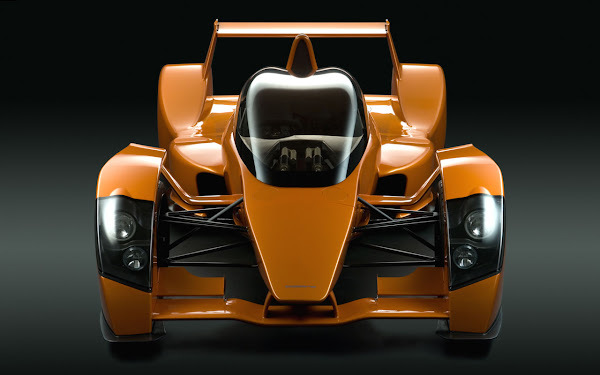 The Caparo T1 is the fastest accelerating road car on the planet. 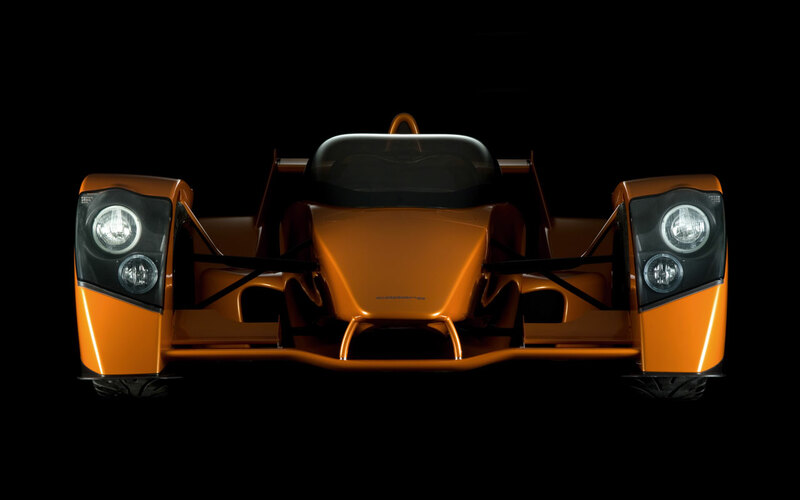 Nothing can prepare you for the take off speed of the Caparo T1. 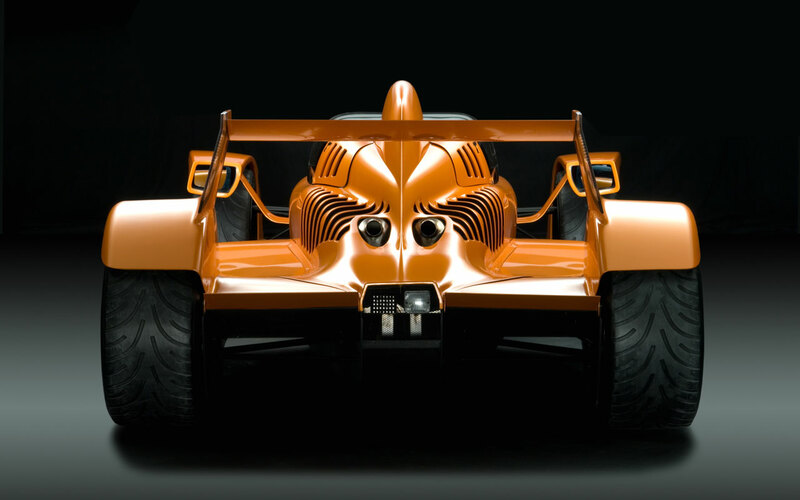 All aspects of the car’s performance is instantaneous, acceleration, cornering, braking. But especially the acceleration. It distorts yourperception of time and distance. 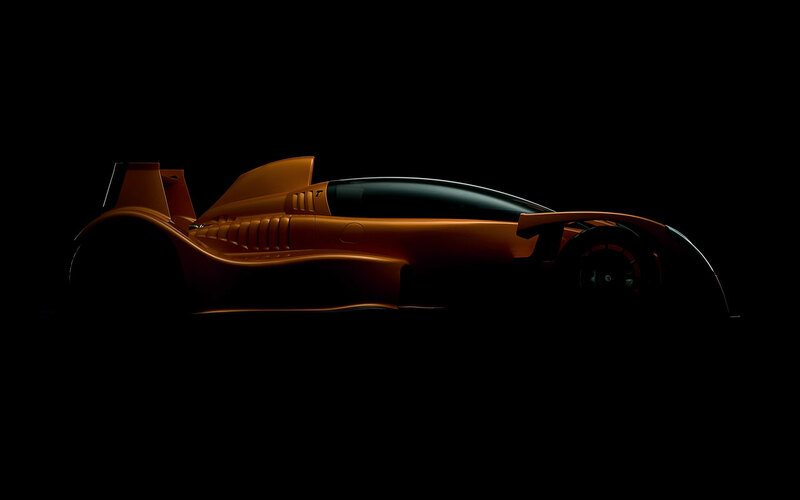 0 – 150 is F1 quick, it simply leaps from 50 to 120mph in what seams like little more than the 100 milliseconds the paddle shift takes to change gears. 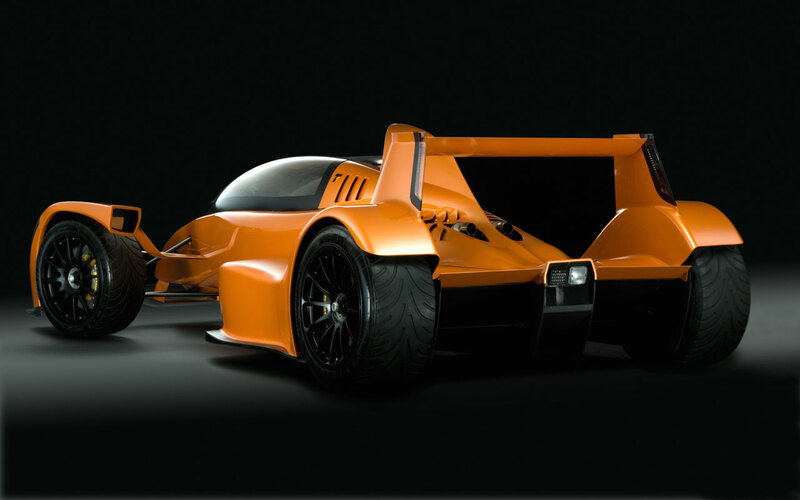 Sheer speed, this is what the Caparo T1 does better than any other road car in the world.